A friend of mine owns an adorable coffee shop in Eagan called Coffee Time Cafe. It is at the intersection of 35E and Lone Oak Road. They have daily sandwich and soup specials at a very reasonable price – get a half sandwich a cup of soup for only $5.95!! 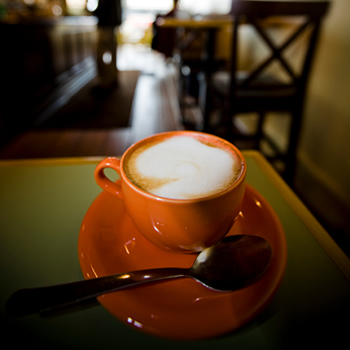 They also, of course, have a complete coffee menu with specialty drinks and your tradition organic & fair trade coffee. Another fun benefit – they offer boxed lunches for meetings or groups. Definitely check it out on the web at http://coffeetimecafes.com/wordpress/. It is always fun to find a locally owned coffee shop with delicious treats.